Big Daddy’s Seafood Restaurant – Best Seafood At The Beach! Pleasure Island's Best Seafood Dining Experience. CLOSED For The Season, Reopening Spring 2019. 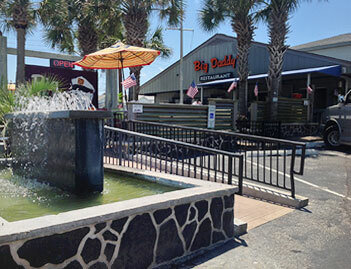 Located in Kure Beach, with views of the Atlantic Ocean and the Kure Beach Pier, Big Daddy's Fantasy Island Patio and Tiki Bar is a relaxing place to enjoy a cocktail, sample an appetizer or dine on freshly prepared to order seafood that will satisfy any appetite. On weekends, enjoy live music too! Plus our menu not only has a wide selection of seafood favorites, we also offer perfectly grilled burgers, sandwiches, wraps and more. Inside, Big Daddy's can accommodate any size family or group for lunch or dinner. 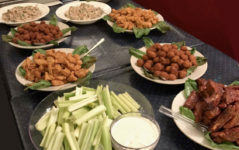 As one of Wilmington's largest restaurants, Big Daddy's is happy to host large groups, parties or receptions of any size. WE LOOK FORWARD TO SERVING YOU THIS SEASON. Looking for great Carolina BBQ smoked in-house and served with a selection of our own house-made signature barbecue sauces? Big Daddy's serves delicious pulled pork barbecue sandwiches, platters and beef brisket. 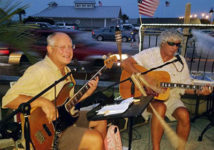 When folks visit Pleasure Island, they want really great seafood and Big Daddy's has earned its reputation for serving the freshest, tastiest seafood on the Cape Fear Coast. 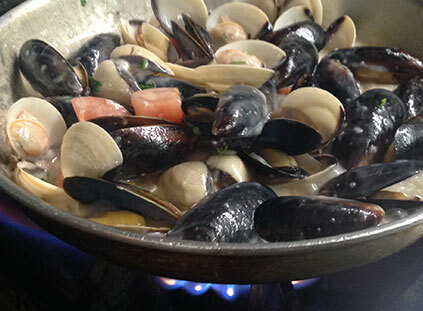 Comes experence all the ways we serve seafood. 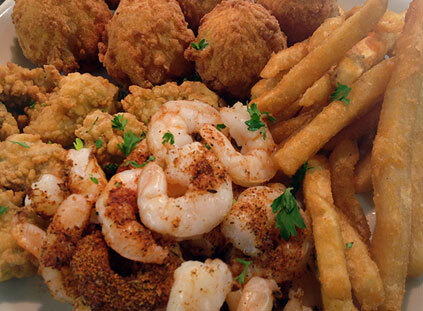 Choose from today's fresh catch, scallops, flounder, or shrimp... we offer more seafood choices than most anywhere else and we cook it as you like it, Calabash style, broiled, blackened, pan-fried or sauteed.